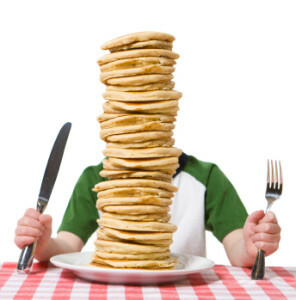 Scouts, Saturday March 19th is the Lion’s Club Pancake Breakfast. The Lacey Sunrise Lions Club is our Charter Organization and when they ask for help, we help! Troop 101 has the second shift, running from 9 a.m. to about noon. If you can, plan on showing up at around 8:45 a.m. for a quick coordination meeting before we start serving tables. We need as many scouts as possible and the uniform is your Class A — Look Sharp! !